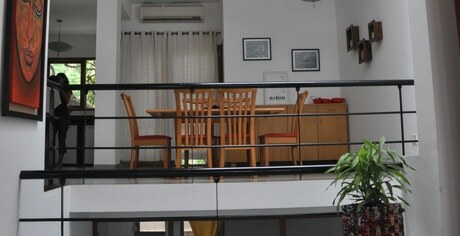 This villa can accommodate up to 6 people in 3 double bedrooms with 3 bathrooms. 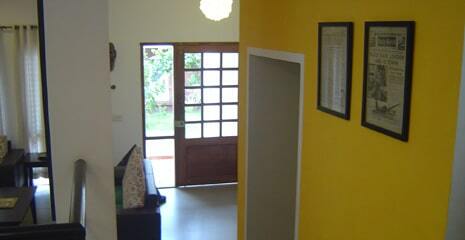 Perfectly located a few minutes away from one of the most sought after beaches in North Goa the villa is ideal for a family holiday or a group of friends. 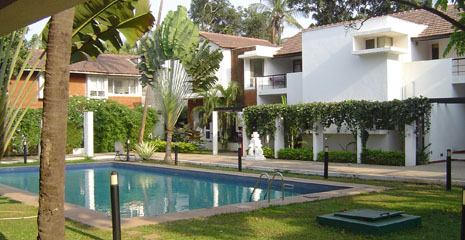 The 25m swimming pool is shared by a handful of other villas providing a fun family atmosphere in the high season and relaxation in the quieter months. 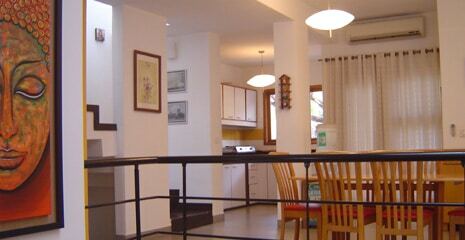 The villa has 3 double bedrooms and, is fully air conditioned and is very well situated for all seasons. 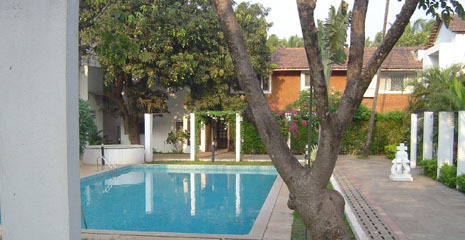 The best restaurants, bars and nightlife of North Goa are within easy reach.